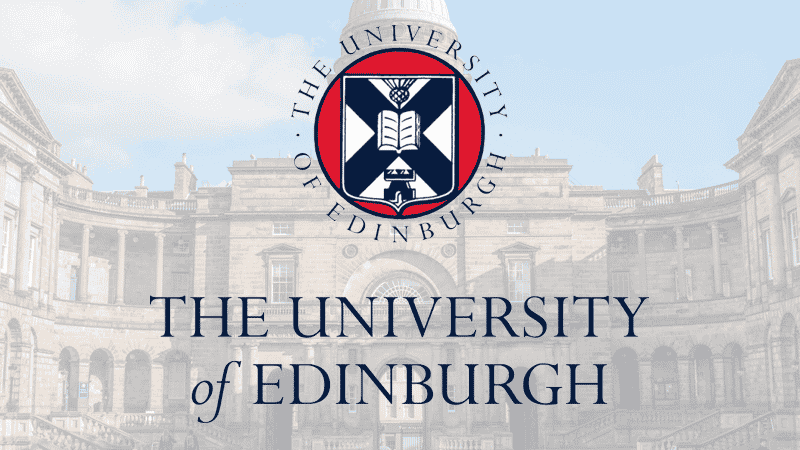 LGBT activists are demanding that a senior member of the University of Edinburgh be forced to stand down from Labour’s equalities panel for ‘transphobia’. University rector Ann Henderson retweeted a post promoting a meeting to discuss how changes to the Gender Recognition Act would affect women’s rights. It follows complaints from students that stickers found around the university bearing the definition of ‘woman’ were a ‘hate crime’. The LGBT Labour society have said that they are “appalled” by Henderson’s election as Chairwoman to the National Executive Committee’s equalities sub-committee last week. It demanded that the equalities committee reconsider their decision. Women’s rights group Forwomen.scot said that the demand demonstrated the “increasingly irrational misogyny” directed towards women by trans groups. Earlier this month, stickers bearing phrases such as “Female is a biological reality” and “Woman. Noun. Adult human female” were reported to Edinburgh police as ‘hate speech’. The Principal of the University of Edinburgh, Professor Peter Mathieson, promised that those found to be responsible for the stickers would be disciplined. However, feminist group Women and Girls in Scotland said: “We consider any notion that female people should not be able to define ourselves in public as itself a form of oppression”.